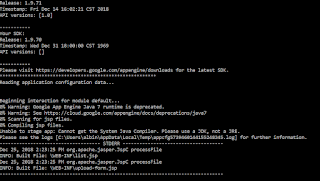 The Java/Javac versions and the JAVA_HOME and PATH variables were configured properly. 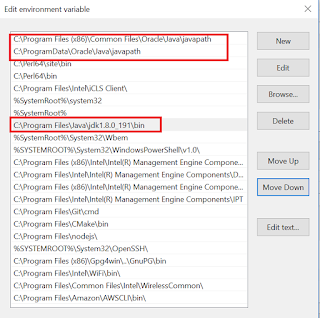 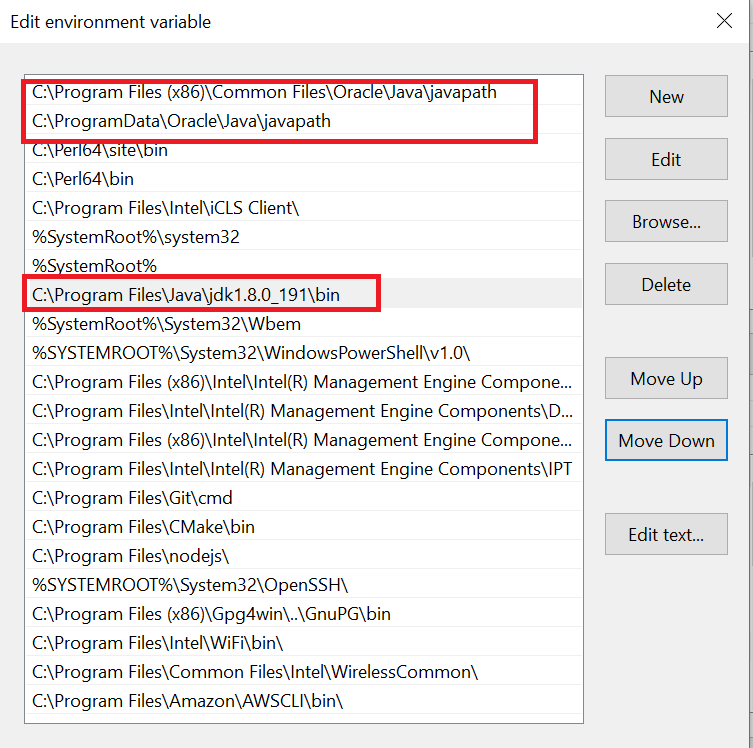 After little struggle, the root cause of the issue was with wrong configuration of PATH environment variable. 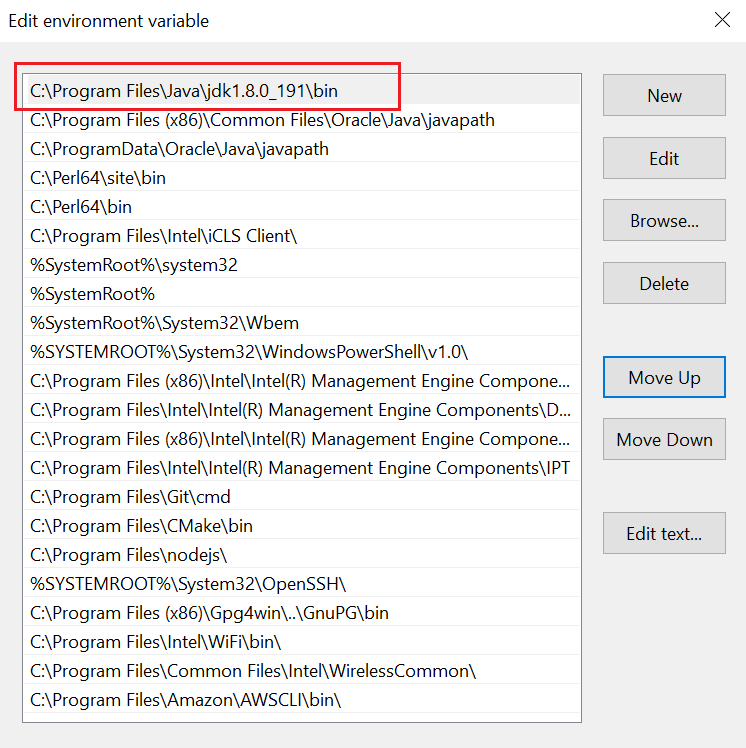 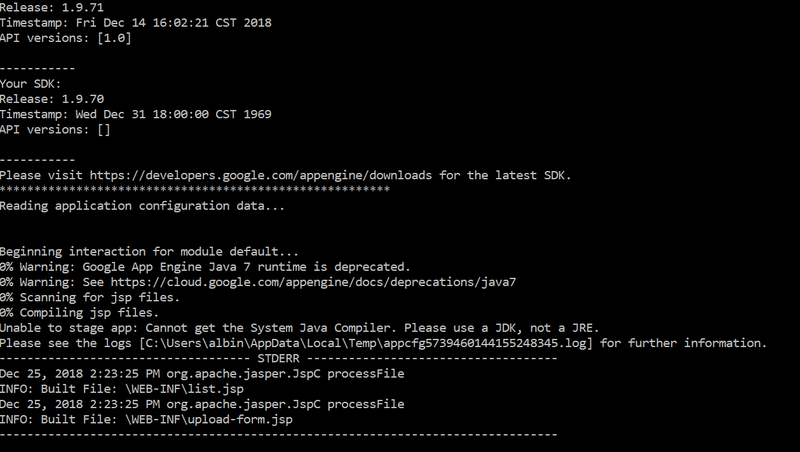 Other Java executables added to the PATH variable caused the SDK to choose the JRE version for deployment. 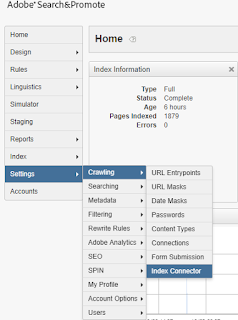 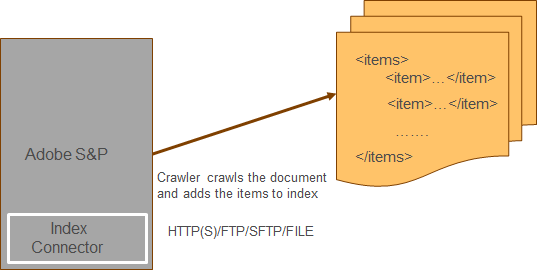 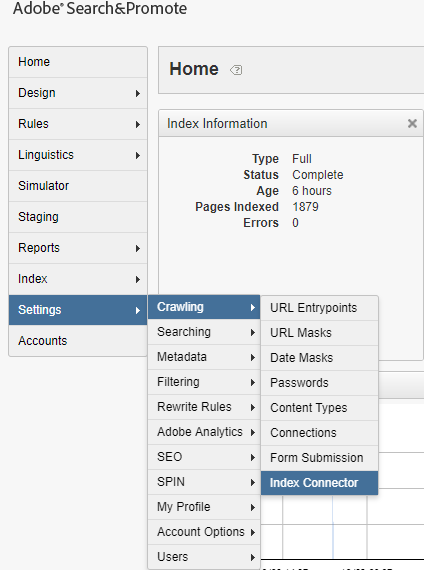 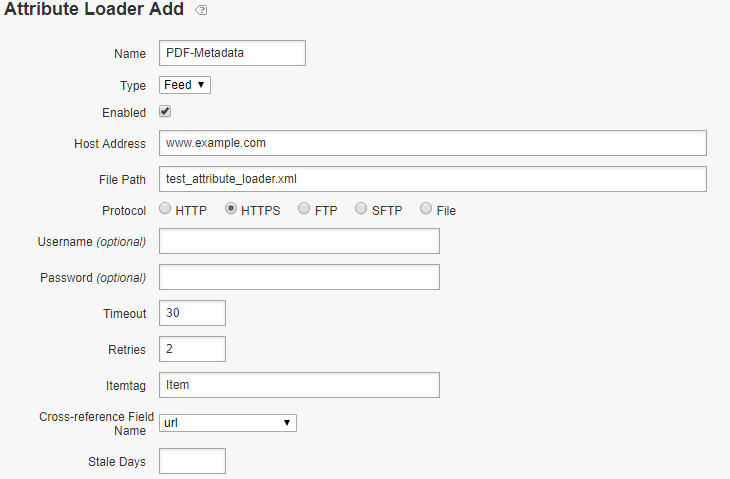 The custom meta tags in AEM are predefined in components with required values - the values can be dynamically taken from properties or external system in case of eCommerce websites, the authors will not be able to overwrite(the values can be changed but some cases we may required the value should be changed only for meta tags but not in the source) or add new meta tags during the page authoring. 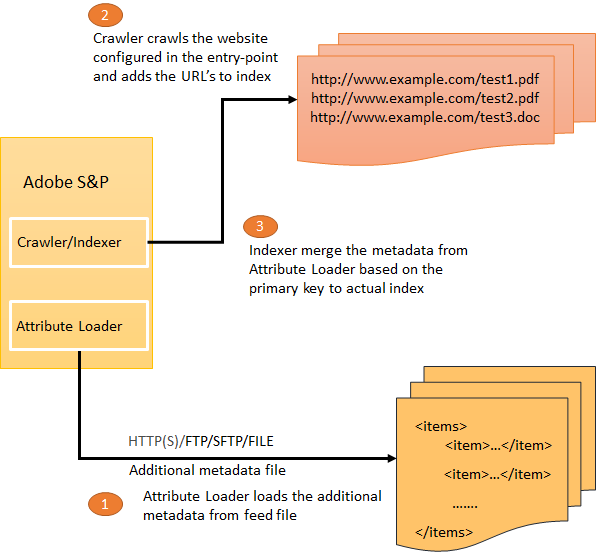 This post will explain the approach to enable the authoring capability to override the meta tags defined in the page components and also to add new meta tags to the pages. 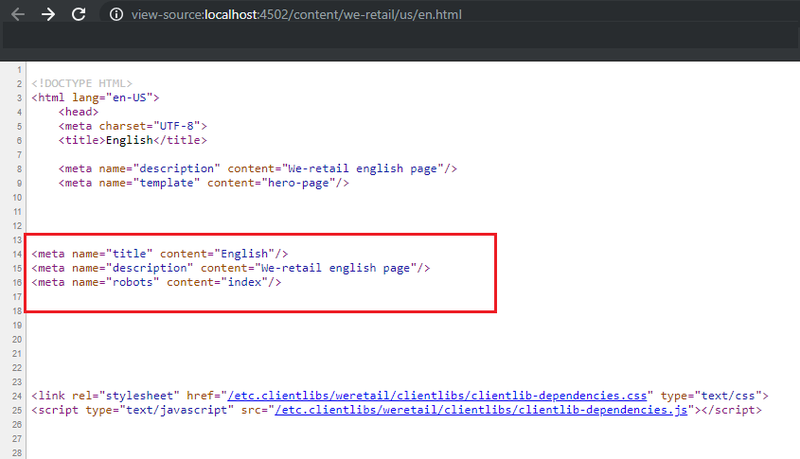 Sometimes we may need to include scripts dynamically into the websites with out changing the code, this post will explain the different approaches to include the scripts dynamically in the websites without performing the code changes. 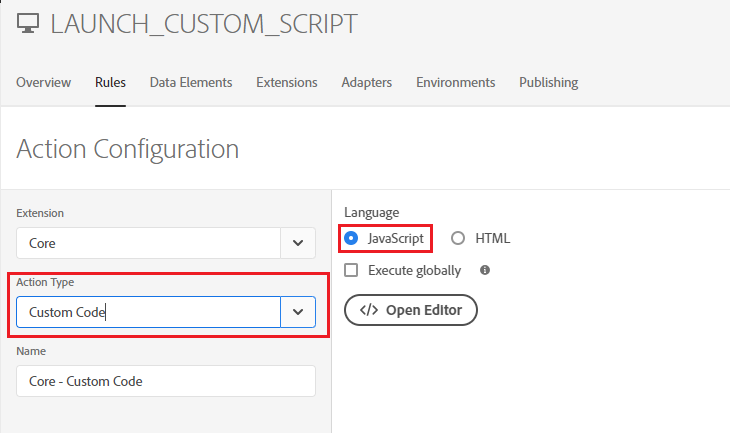 Inject the custom scripts remotely through tag manager systems, this will provide better management of tags without changing the code. GTM(Google Tag Manager) - Refer https://www.albinsblog.com/2018/12/how-to-include-dynamic-custom-scripts-website-gtm.html for details on injecting the custom script through GTM. 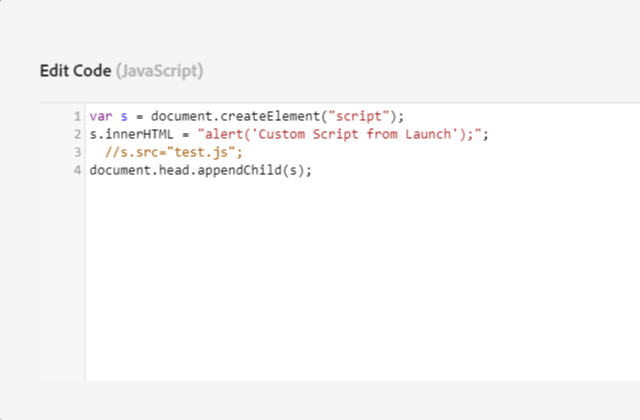 AdobeLaunch-Refer https://www.albinsblog.com/2018/12/how-to-include-dynamic-custom-scripts-adobe-launch-aem.html for details on injecting the custom script through Adobe Launch. 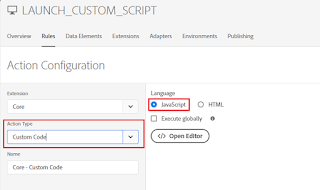 Define a Cloud configuration to enable the header and footer scripts and attach the cloud configuration to the required websites to inject the custom dynamic scripts. 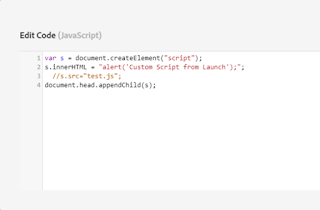 Launch, by Adobe is a next-generation tag management system that unifies the client-side marketing ecosystem by empowering developers to build integrations on a robust, extensible platform that partners, clients, and the broader industry can build on and contribute to. 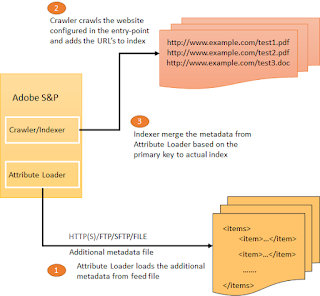 Adobe Launch is the upgraded version of Adobe’s Dynamic Tag Manager (DTM), Adobe’s Dynamic Tag Manager (DTM) will be replaced by Adobe Launch(It doesn’t mean the platform will be shut down anytime soon). 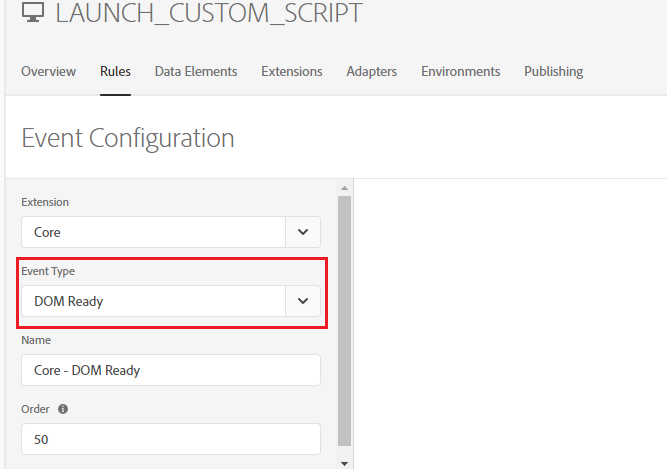 This post explains the approach to use Adobe Launch to include the dynamic scripts as part of Adobe Experience Manager(AEM) websites. 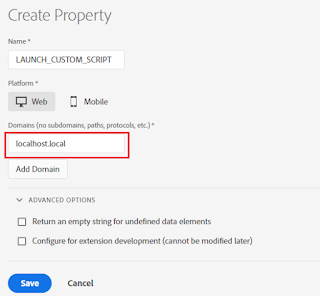 Login to Adobe Launch and create new property- LAUNCH_CUSTOM_SCRIPT, specify the domain as localhost.local for localhost testing and Save the Property. 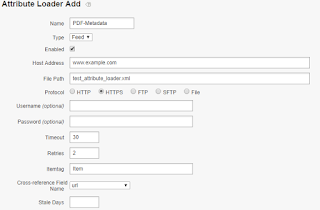 Google Tag Manager is a tag management system that allows you to quickly and easily update tracking codes and related code fragments collectively known as "tags" on your website or mobile app. 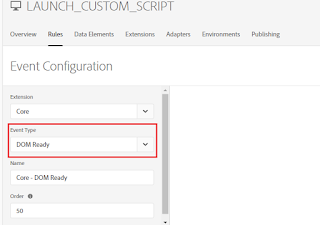 Once a small segment of Tag Manager code has been added to your project, you can easily configure and deploy your tag configurations from a web-based user interface without the need to deploy additional code in most cases. 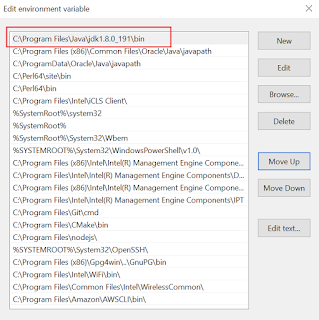 This reduces errors and frees you from having to involve a developer every time you need to make changes. 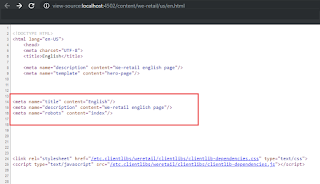 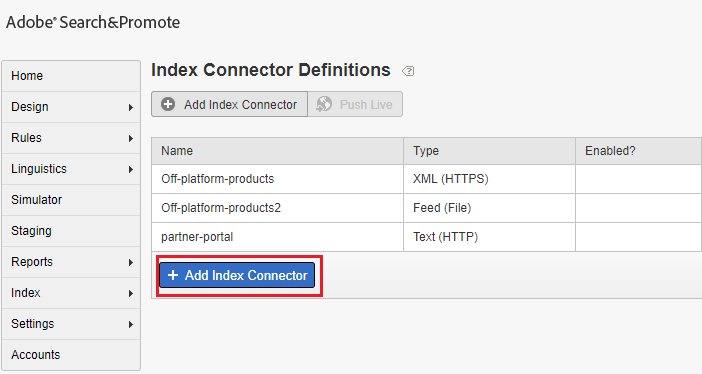 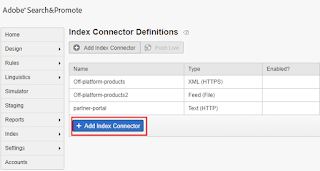 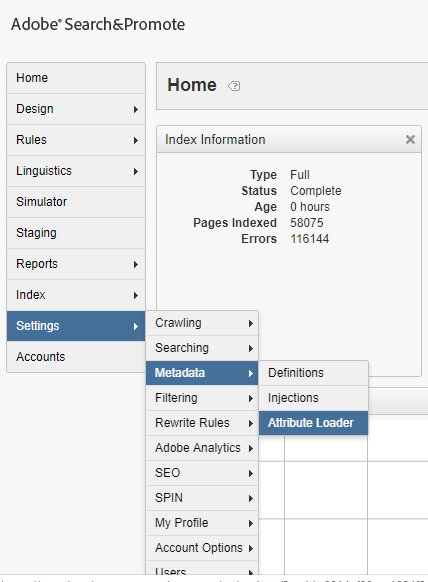 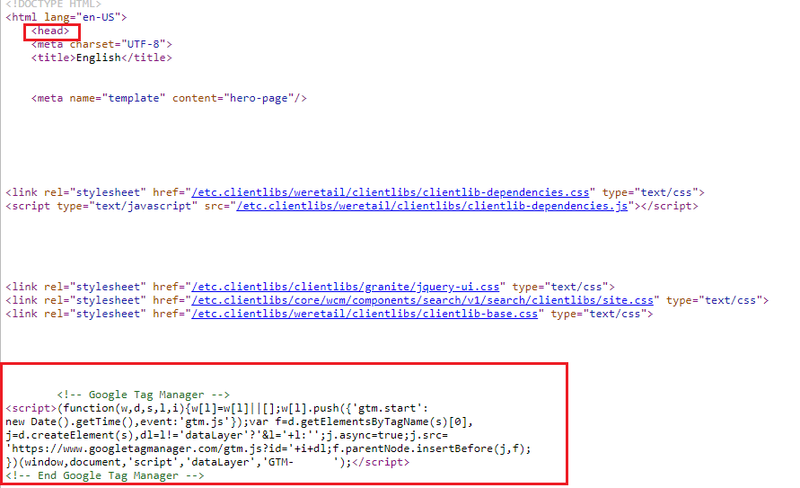 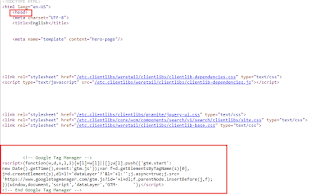 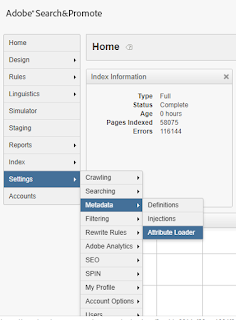 This post explains the approach to use Google Tag Manager(GTM) to include the dynamic scripts as part of Adobe Experience Manager(AEM) websites.